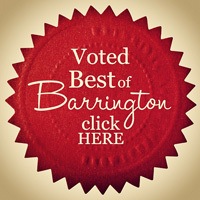 We recently published a survey at 365Barrington.com, asking visitors to share their recommendations about all things Barrington in a range of 10 categories. 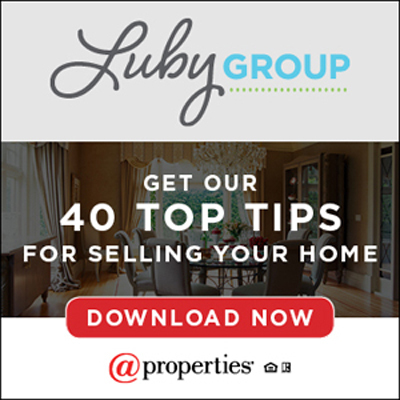 There are about 75 questions in our survey and the response was overwhelming! So overwhelming, in fact, that we’ve just now completed the process of tallying the votes. And that means it’s now time to finally reveal the results. Because there are 10 categories in this survey, we’ll reveal the results of one category each week, starting with the first category called Out on the Town. This is one of my favorite questions in our Out on the Town category because it’s open-ended and the answers were unexpected. We received a wide range of names, with “My Wife” and “My Husband” getting the top votes with 16% each. 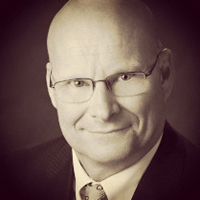 Next in line with the most votes for the “person you’d most like to have lunch with” is Barrington Schools Superintendent, Dr. Tom Leonard. There were also votes for Barack Obama, Acacia Organics owner, Judy Zabielski and Doug McConnell (the guy who swam the English Channel). 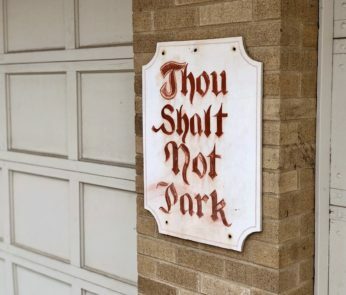 Two people chose religious leaders, one naming Father Frank Laccardi and another choosing Pastor Gregory Dickow, the founder of Chicago-based Life Changers International Church and host of TV show, The Power to Change Today. And then there were votes for celebrities like Ron Howard and Sting and local celebrities like “Mr. Malcolm, Roslyn Road’s Crossing Guard”. Now there’s a guy I’d like to meet! 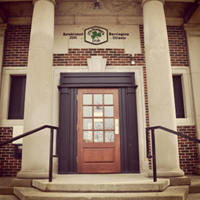 The winner, with 30% of the votes cast in this category is McGonigal’s Pub in downtown Barrington. McGonigal’s is a popular dining destination in the heart of downtown Barrington, offering a wide selection of icy cold beer, a great menu of delicious pub food and regularly scheduled events and live performances by local musicians. Next in line, with 20% of the votes cast is Wool Street Sports Bar & Grill, followed by Chessies/111 Grille with 14% of the votes. After that, we have a four-way-tie, with Biltmore Country Club, Park Avenue Restaurant & Wine Bar, Francesca’s Famiglia and the Onion Pub receiving 7% of the votes and L’Eiffel Bistro, Hackneys, Pl8 and ZaZa’s also getting votes in this category. 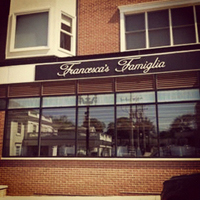 Most of the voters at 365Barrington.com chose Francesca’s Famiglia as their top choice for having cocktails in Barrington. Nestled in downtown Barrington’s quaint shopping district, Francesca’s features the earthy cuisine of Rome and the surrounding areas of Tuscany, Umbria and Lazio. Their bar has become a hot spot for having drinks with friends and their limoncello is made in-house, from scratch and is particularly popular. Francesca’s wins this category in our “Best of Barrington” survey with 26% of the vote. But Park Avenue Restaurant and Wine Bar is close behind, receiving 21% of the vote followed by Biltmore Country Club and ZaZa’s, tied with 13% of the vote. Barrington Country Bistro, Wool Street, 111 Grill, Biaggis, Pl8, L’Eiffel Bistro, Onion Pub, Kelsey Road House and Coopers Hawk in South Barrington also received votes in this category. McGonigal’s Pub wins again in the “Best Place to Hear Live Music” category, with 34% of the votes cast. The traditional Irish pub features live performances by local and visiting musicians. They have a main stage on the first floor and have another stage upstairs. 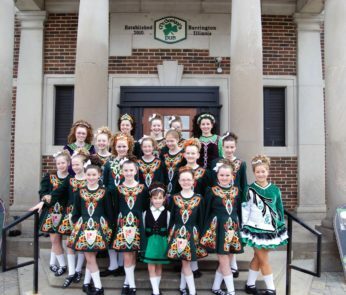 From traditional Irish folk music to classic and contemporary rock bands, McGonigal’s covers all the bases throughout the year, with a packed schedule of performers during Celtic Fest, McGonigal’s annual St. Patrick’s Day celebration. Next in line in this category are The Barrington Brat Tent (set up each year for the community’s annual Fourth of July celebration) and Wool Street, tied for second place with 22% of the votes cast. 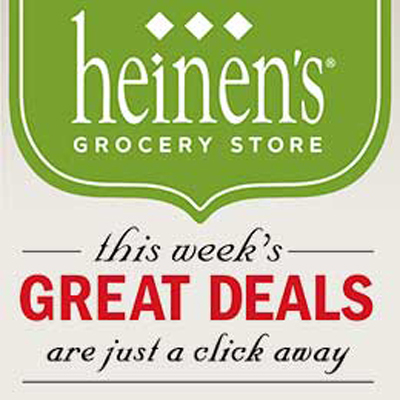 Also receiving votes in this category are Citizens Park, Chessie’s/111 Grille and the Kelsey Road House. 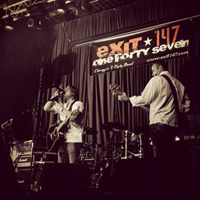 In the “Best Live Band or Musician” category, Exit 147 wins, with 18% of the votes cast. The local band made up of 2 drummers and 2 bass players is one of the up and coming party bands in Chicago. 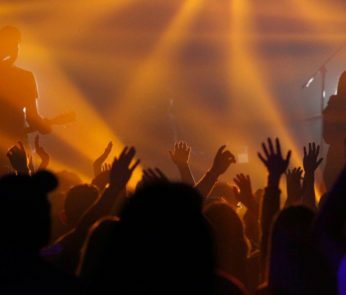 You’ll find them rocking out local bars, parties, and festivals and quickly gaining fans from their fun, audience-inclusive shows. Exit 147’s song catalog includes some of the most popular songs from the 60’s along with current hits that get the crowd up on their feet. Also receiving votes in this category are the bands 16 Candles, Sons of Bildor, Way Past Curfew, Alex and the Allstars, August, Black Alley Riot, Industrial Road, Morgan and Garret from McGonigal’s, Pat McKillen and the Jay Gulatta Band. 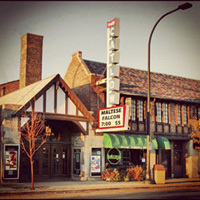 The historic single-screen Catlow Theater in downtown Barrington wins this category with 49% of the vote. Barrington business owner, Wright Catlow, opened the theater back in May of 1927.  His father owned the building which had previously been used as the Village meeting place. When the era’s silent films grew in popularity, Wright saw the need to create a space to accommodate the area’s growing film audience. Today, you can pick up a plate from the neighboring Boloney’s Sandwich Shop to enjoy during movies at The Catlow. Also winning the most votes in this category are the Century 16 theater in Deer Park with 32% of the vote and the AMC South Barrington 30 with 10% of the votes cast. Our readers also cast votes in this category for the dine-in IPic Theater and lounge at The Arboretum of South Barrington and the Regal 12 theater in Lake Zurich. 18 different charity events received votes in this category, but our winner is the Barrington Junior Women’s Club Fall Fashion Show, receiving 20% of the votes cast. 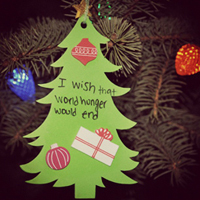 Each year, the BJWC hosts a Fall Fashion Show in November to raise funds to support their philanthropic efforts, like providing scholarships for BHS students and holiday meals for families in need. The second charity event receiving the most votes in our survey is the Jeffrey Pride Foundation Dinner Dance with 13% of the vote. The foundation funds cancer research for children and was formed by the parents of Jeffrey Pride, a little boy who lost his battle with leukemia days after his 7th birthday. 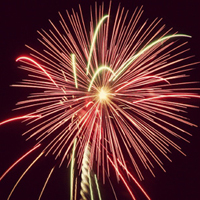 Barrington’s week-long 4th of July festivities are the voters’ choice for Best Spring/Summer event (April – September). July 4th festivities received 46% of the vote and include the community’s 4th of July parade, fireworks and the Brat Tent with live concerts, festive food and fun for kids of all ages. The annual Uncork Barrington wine tasting and the weekly summer Farmers Markets come in second, each receiving 11% of the vote. Next is Barrington Brew Fest and the Barrington Garden & Antique Faire, each with 10% of the vote. Other votes in this category were for Biltmore Country Club Sweepstakes & Party on the Patio, community Kid Fest & Kite Fly and the Chamber of Commerce’s annual Sidewalk Sale Days. That sums up the results from Out on the Town, the first category in our Best of Barrington survey. Coming up next week, we’ll reveal the results in our next category called The Active Life, which includes votes for Best Fitness Center, Best Workout, Best Yoga or Pilates Class, Best Personal Trainer, Best Store for Healthy Living, Best Nature Walk, Best Dance Studio and Best Golf Course. Then, watch for the results in our Shopping category, followed by categories titled Clothing, The Best Eats, Sweet Treats, For the Home & Garden, Barrington Services, Health and Beauty and Neighborhoods. 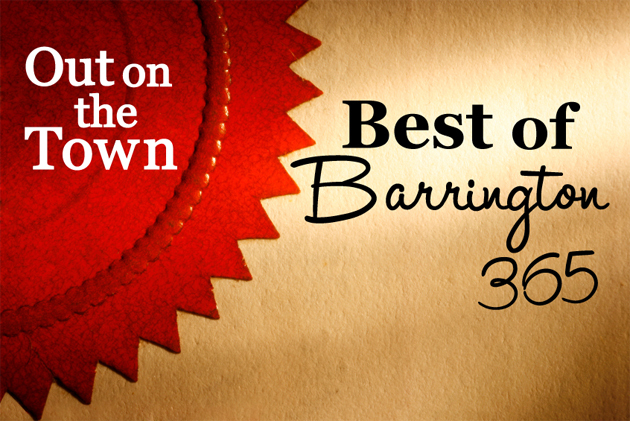 Congratulations to all of our winners in this first category and please stay tuned for round two next week as we continue to reveal our readers’ picks for the very Best of Barrington! Imagine how flattered I am to be included in the list of “Person Most Like To Lunch With” along with Dr. Leonard, Barack Obama and Mr. Malcolm. Well, it isn’t lunch, but every Saturday morning I have breakfast with my Masters Swimming teammates at the Bread Basket. Join us there, and you don’t even have to swim our workout first! Love the BJWC Fashion Show and thanks for including a photo from Barrington’s own Smashing Golf & Tennis at the event.